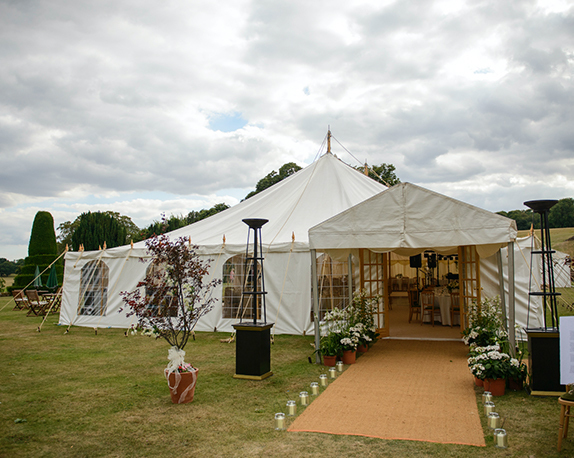 Traditional & modern marquee hire for weddings, parties & corporate events. British made. British crafted. 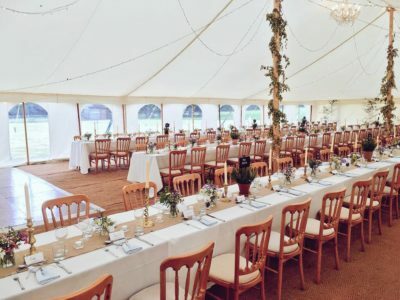 Maypole Marquee Hire specialise in wedding marquee hire, corporate marquee hire, party tents, traditional marquees, modern marquees, luxury toilets and much more in and around Kent and the South East. 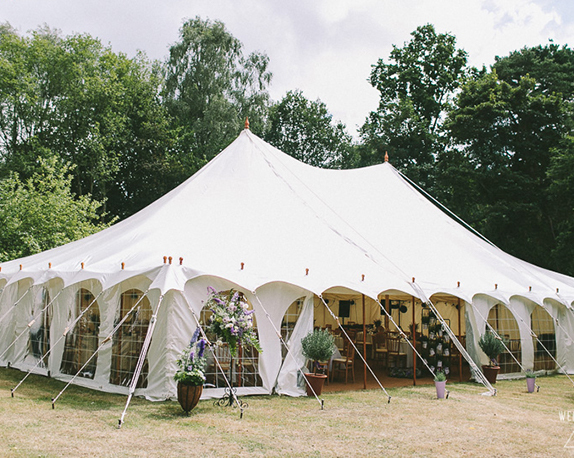 Combining all the same attributes from our Traditional tents, pegs, poles, ropes and finials this truly is a stunning marquee that lends itself to its natural surroundings. 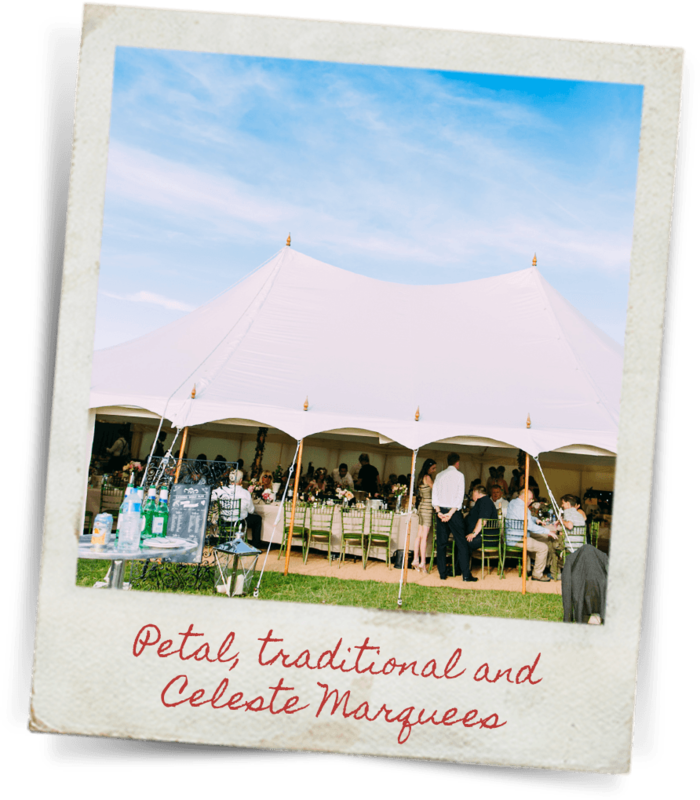 Introducing our beautiful sailcloth tents! These stunning structures are light-filled in the daytime and glow at night time. 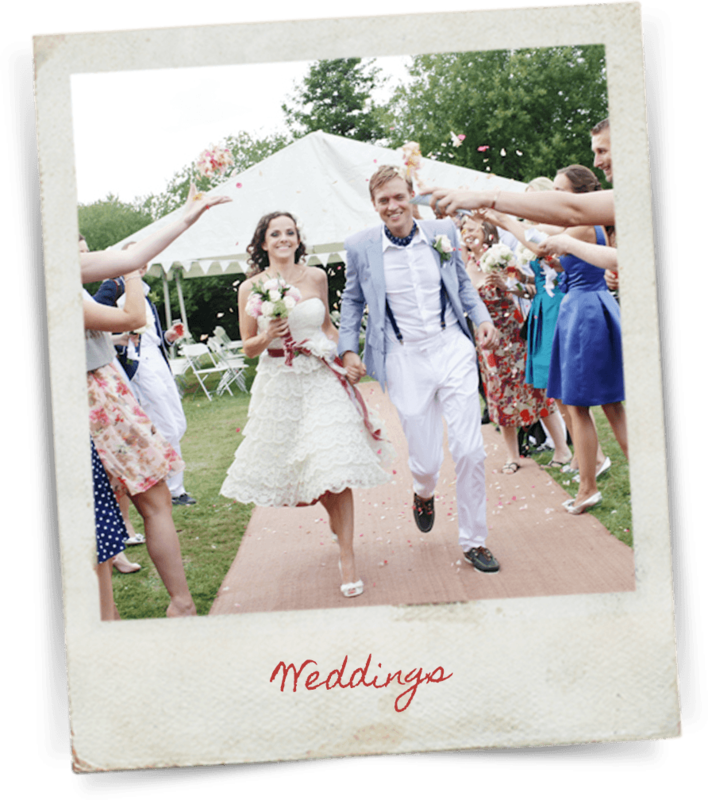 Our Traditional Marquees give your wedding that vintage feel. The soft aesthetics of their design, along with the Norwegian Spruce King Poles & Side Poles keep you in touch with your surroundings. 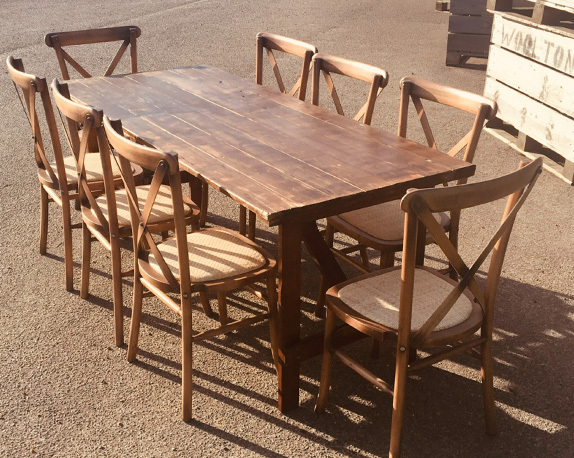 We have added new pieces of Accent Furniture including Oak Barrels, Peacock Chairs and Chill Out Sofas that can be hired for a visual wow factor, or to transform a corner of your marquee. 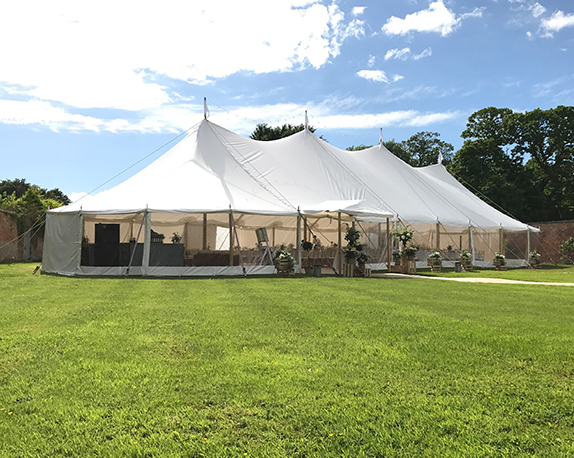 Maypole Marquee Ltd are a well established family business based in the heart of Kent providing marquee hire all over the south east. 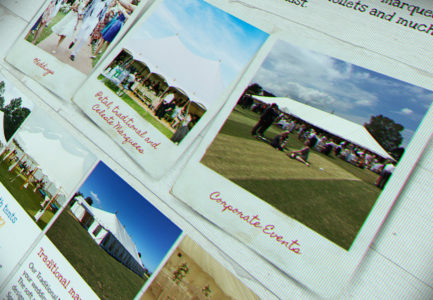 We specialise in wedding marquee hire and marquees for corporate hospitality occasions/trade shows. We regularly work with many highly professional suppliers to assist all functions, from inception, planning, right through to delivery. 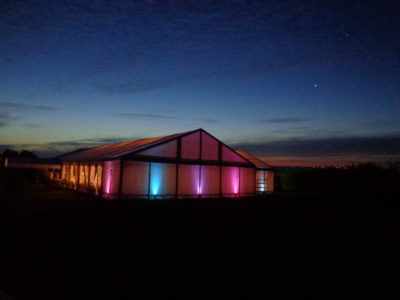 We provide an efficient and highly organised plan, personal to your specific requirements; inevitably this eradicates any stress that is the downside usually associated with event planning. We are full members of MUTA which is our industry’s trade association. 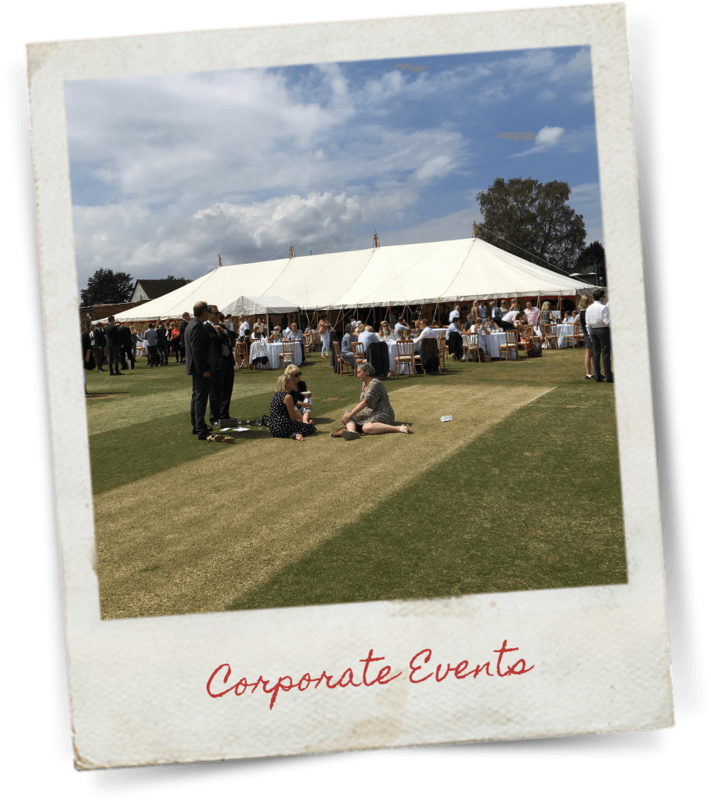 To qualify as a member, our stock and events are regularly inspected to ensure we are up to the standard expected and that the health and safety aspects of our events is satisfactory.